Home/What is a Salt Mine? 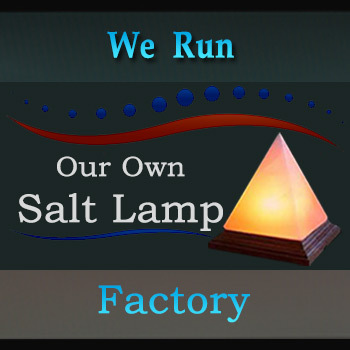 Most people often ask or think that what is a salt mine? In short, a salt mine is the direct result of the extraction of salt from the underground salt deposits. Let’s talk about salt mines a bit deeper! How is a salt mine created? How is salt extracted from a mine? Actually, there are different methods of salt production. Evaporation of ‘solution-mined’ produces White salt. Mining the ancient deposits makes a salt mine and gives us the rock salt. Whereas some countries are using the solar energy to evaporate brine produced from seawater. 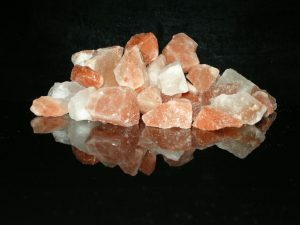 Although we can discuss the all three methods of salt production, our main concern in this article is to cover and understand the mines where we are extracting the rock salt. So let’s move ahead! 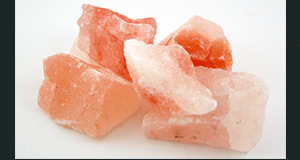 This rock salt is found in domes or veins among layers of sedimentary rock. Extraction of large rocks from such a huge salt deposit creates a salt mine. Let’s move further! 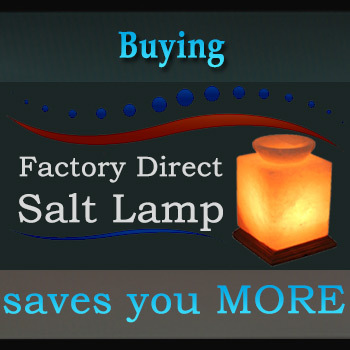 Thank you for your attention and time in reading this all valuable information on Wholesale salt lamps. If you have any further questions, please feel free to contact us. We look forward to building a strong business relationship.